My best friend and I have this annual beach getaway. It’s been going on for 3 consecutive years now. 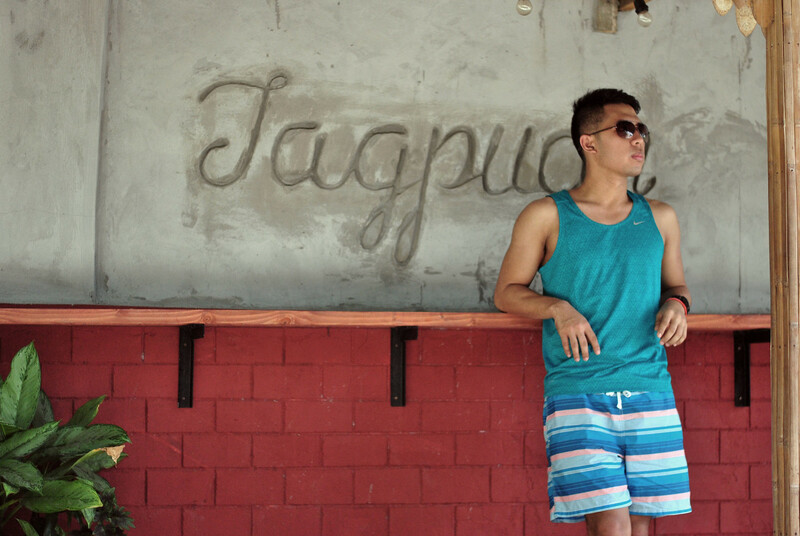 First time we were here in LA UNION was on the year 2013. We had just an overnight stay and we just had to have that surfing fix up north. This year, we decided to book a 3D/2N on the surfing capital of the North. 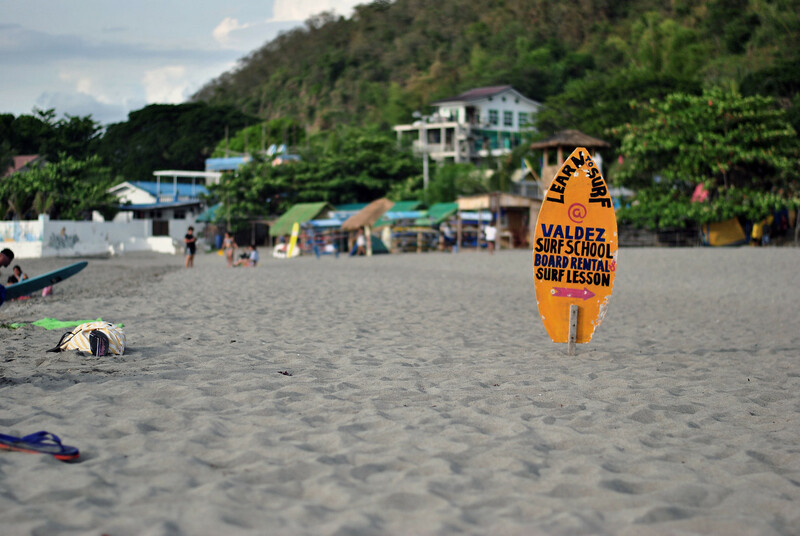 Again, we went here for the sole purpose of surfing. That’s it! haha Well to add the fact that we also wanted to break away from the busy schedule we have at work and also to spend time together (as we dont regularly meet anymore due to work priorities and distance). I’ve summed up the stuff that we did on our 3-day trip. – Try the must-eat places in LU (We never get the chance to do this back in 2013). – Met my colleague at work (wfh). 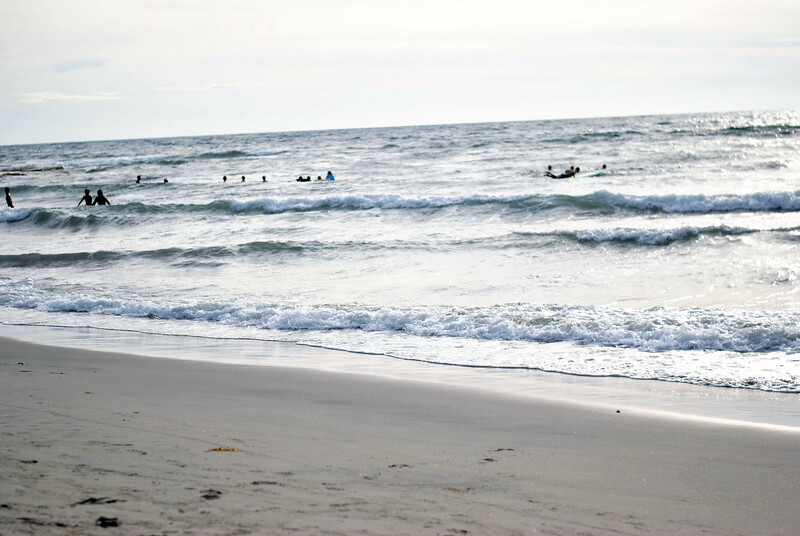 She’s all the way from Baguio and has a penchant for surfing too. Fatwaves– They dont have a website but click the link and you will be taken to some of the reviews from other bloggers. 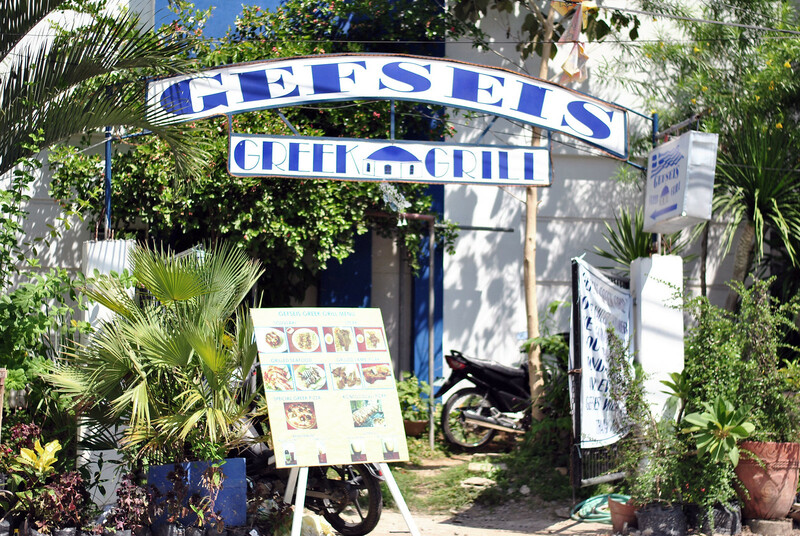 Gefseis Geek Grill– Going Greek? This is the best place for you!. Food was a bit pricey but worth it. It’s located right across the rows of hotels/inns in San Juan LU. Naknak Karinderya– Now this is one of the most famous eatery in San Juan. Local and tourist surfers and hang out here. Offers silog meals in a considerable price. Don’t expect too much on how the place looks though bu the food? A-ok! Surf Shack – I think this place wasn’t here 2 years ago (Im not sure). Perfect time to go here? Dinner. They have acoustic night at the time went here. It’s kinda relaxing to eat and listen to music after a long day at the beach. They offer a wide variety of food and are reasonably priced. 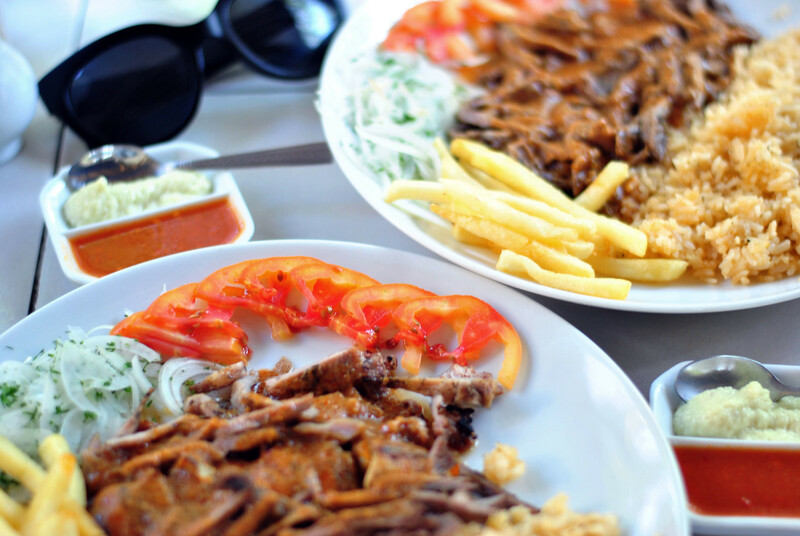 You can choose from tortilla wraps, burgers, pizzas (must-try), shawarma rice and more!. They serve alcoholic drinks too. Make sure you go here on or before 6-7pm as the place gets crowded come 8pm onwards. Halo-Halo de iloko– Tried their halo-halo. It’s a must! The food though was not much to rave about, it was okay. Prices are a bit high. My bestfriend JM and I settled for their affordable meals. Order the Binagoongan and you wont regret it. 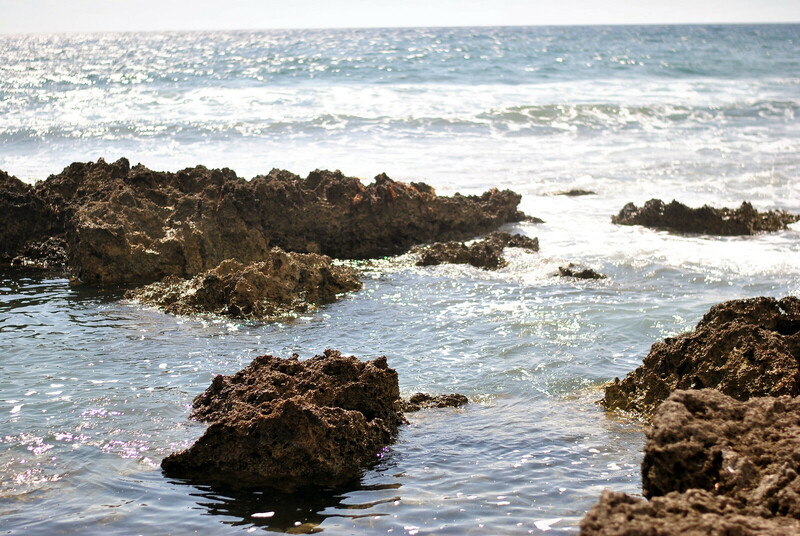 San Juan’s long stretch of beach is home also to several surf school. All the surfers and instructors there are friendly and just make sure to tell them if you’re a beginner. Be honest! They will guide you all through out. That’s it! Stay tuned for more some travel and outfit of the day posts! "THURSDAY’S HOT PICKS RAINY DAY MUST-HAVES"
"SHEER TOP AND TWO-SLIT SHORTS"